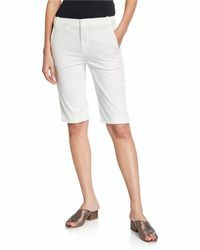 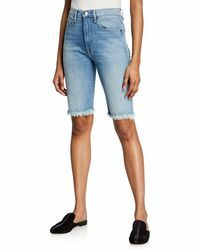 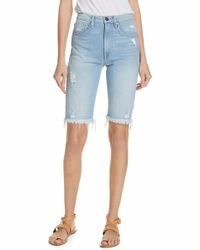 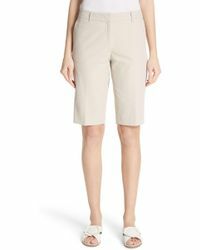 Bermuda shorts are the passport to easy summer dressing. 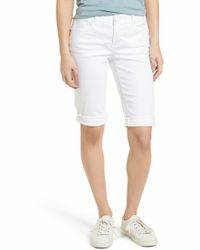 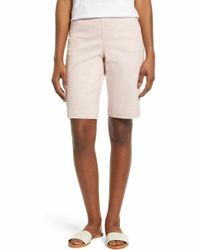 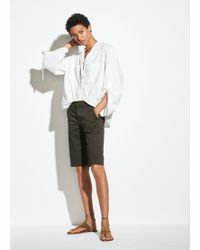 The longer length and relaxed cut makes them the perfect pick for vacations 'look to J.Crew's chino styles in a rainbow of colours and team with simple leather sandals or plimsolls. 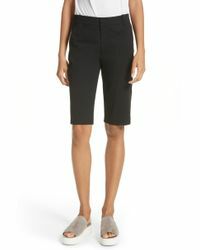 Smarten up the look with Vince tailored twill versions and heels.